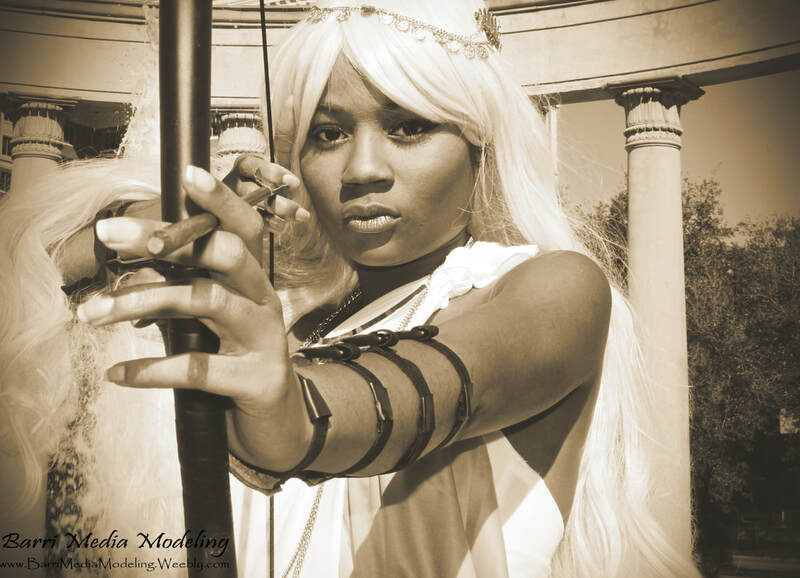 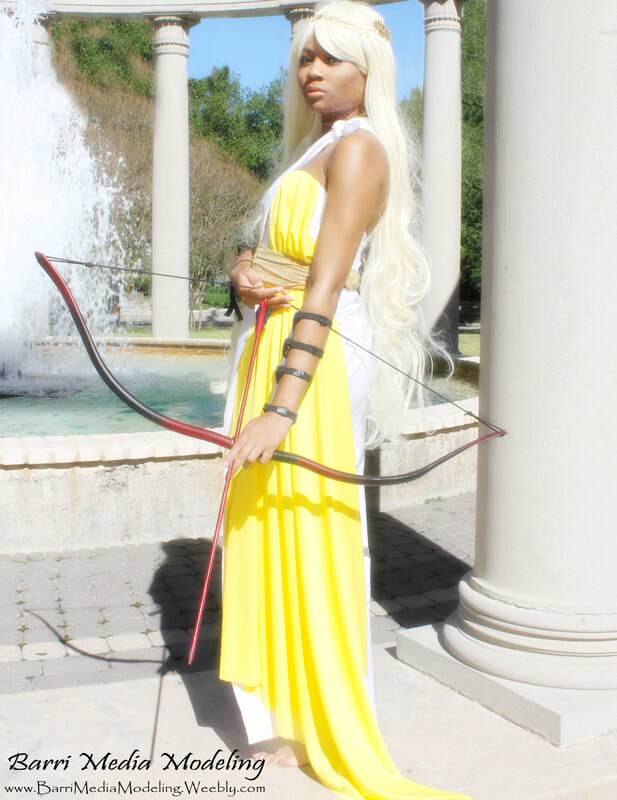 Ma Petite Cosplay as Storm from Marvel Comics. 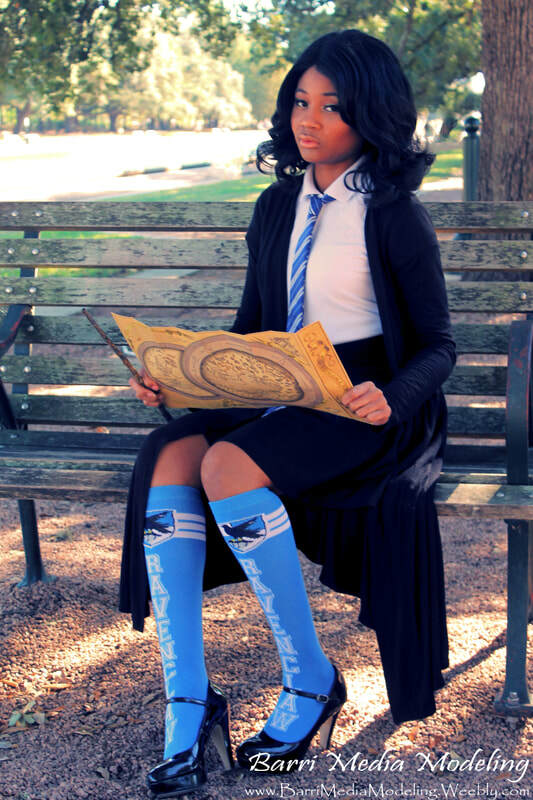 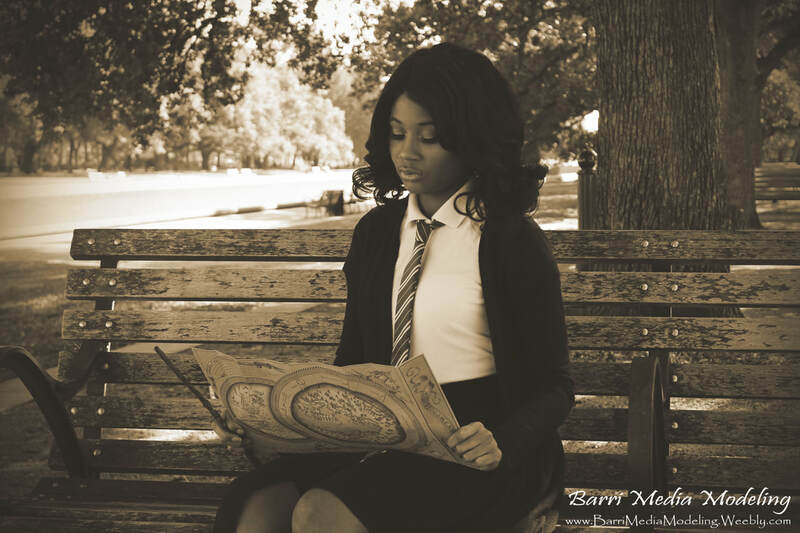 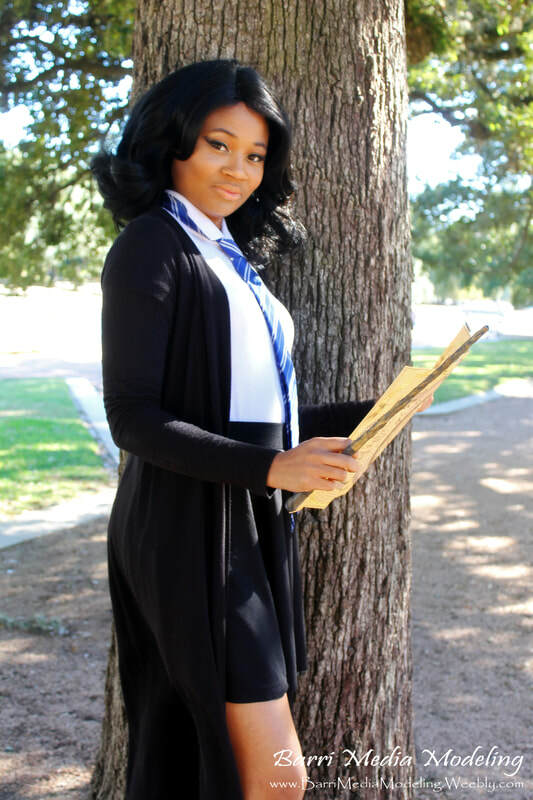 Ma Petite Cosplay as a Ravenclaw student from Harry Potter. 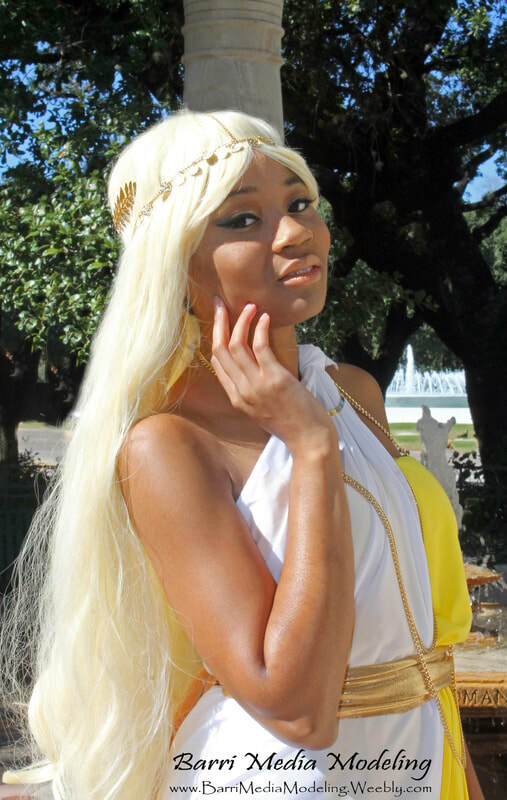 Ma Petite Cosplay as Apollo from Greek Mythology.